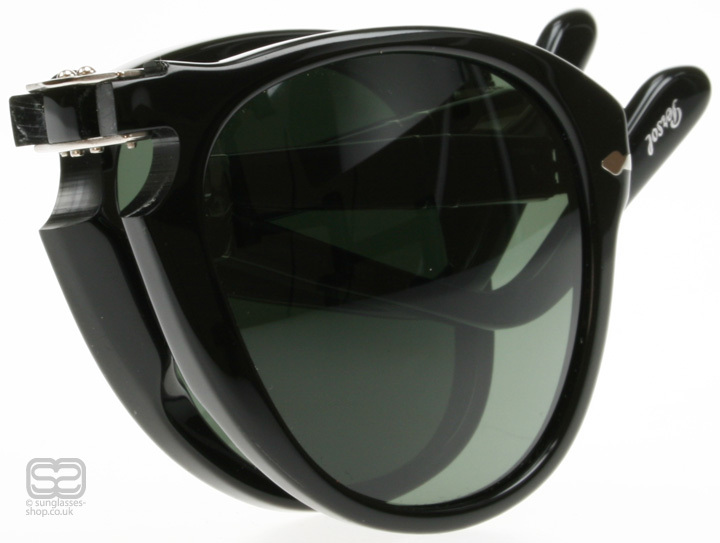 A folding version of the legendary 0649, the Persol 0714 has been an icon since its release in the sixties. There are up to ten additional phases in an already lengthy handmade process. Each frame is broken into three parts and the hinges added. The flexible Victorflex brow and Meflecto temples provides unique comfort. Steve McQueen made it his signature wearing it on screen and off. UV400 lenses are in mineral glass for supreme clarity. With a two year manufacturer’s warranty.